Poynt offers devices that utilize the latest technology in connectivity, and the ability to run different software packages based on the needs of the end user. Poynt Smart Terminal is a dual screen device, with a built in printer. The device operates on Poynt OS, giving end users a large variety of 3rd party software programs to choose from. 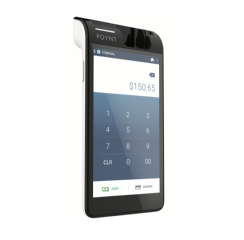 Poynt 5 can be used in a mobile environment, offering end users the ability to process transactions on the sales floor. 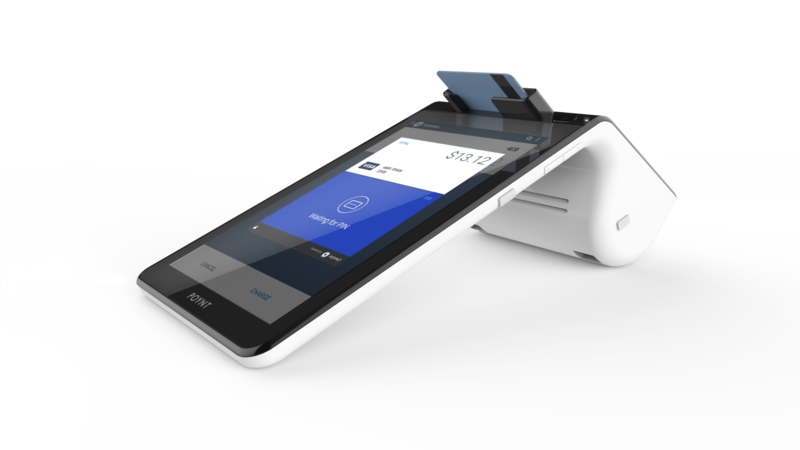 The device offers an 8 hour battery life, EMV/MSR reader, and barcode scanner. This device can be used with various wireless printers to enhance the customer experience.